Life, Country, Culture & People: The artists of the Kimberley. 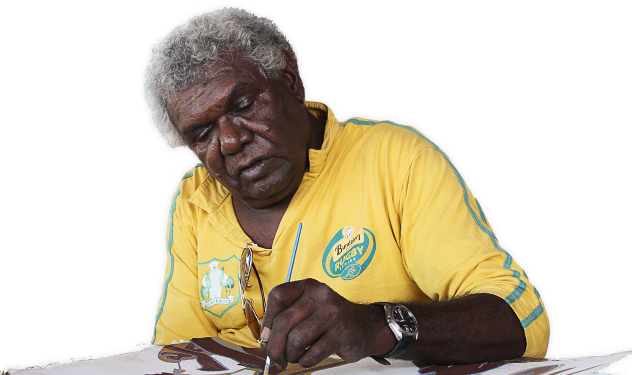 Artists from the Kimberley are producing stunning artworks which reveal their unique cultures and ways of seeing the world. Here you will find more detailed information about the artists we are working with.